Most of the offspring of famous people enjoy a luxurious life at the expense of their parents. 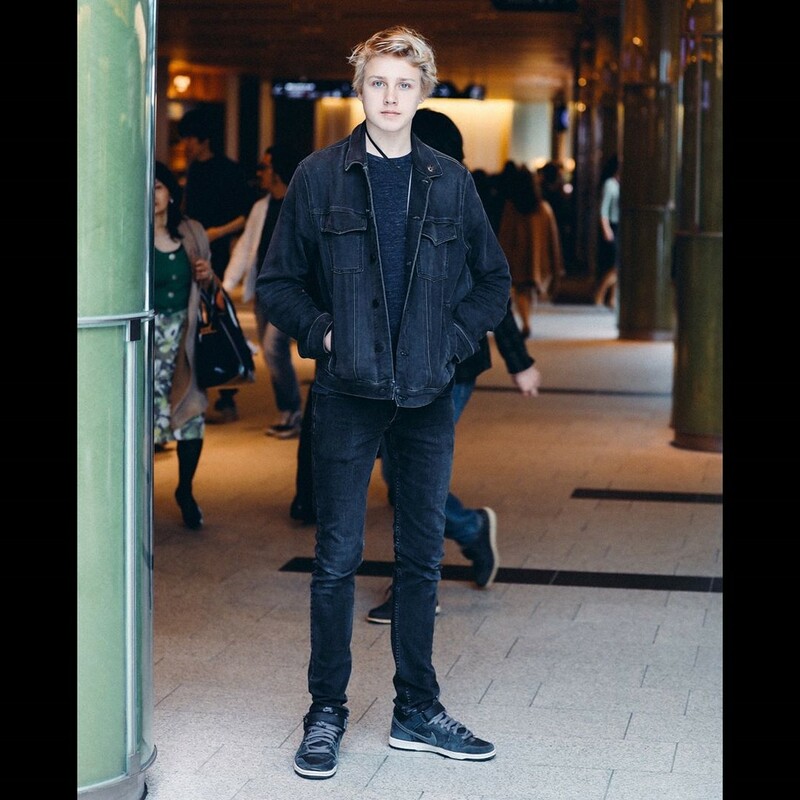 However, the oldest son of supermodel Natalia Vodianova is not at all like her peers from well-to-do families: Lucas likes nothing better than having time with his family and developing new skills. So, it became known that the young man likes to cook and already takes lessons from the famous chef. Natalia Vodianova showed off a new photo of her son Lucas. 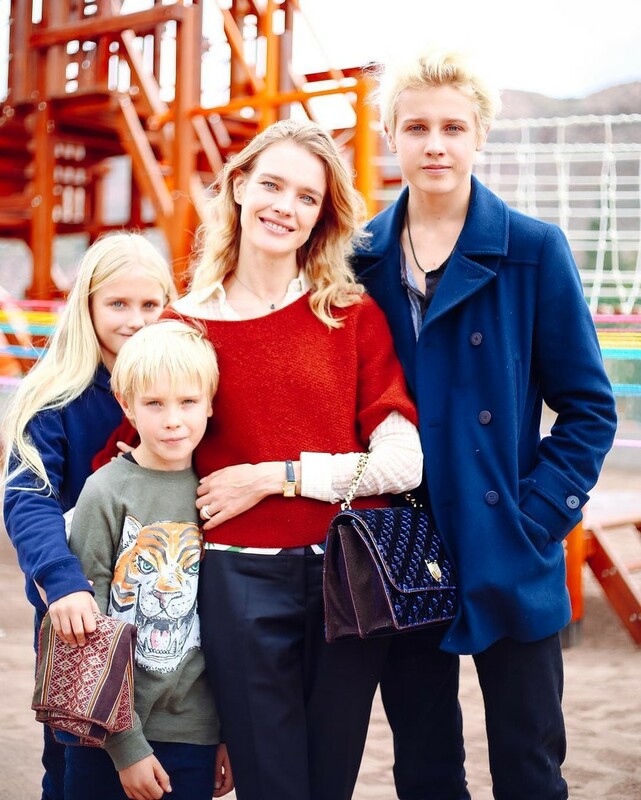 It seems that Natalia Vodianova's eldest son has decided on his future profession. 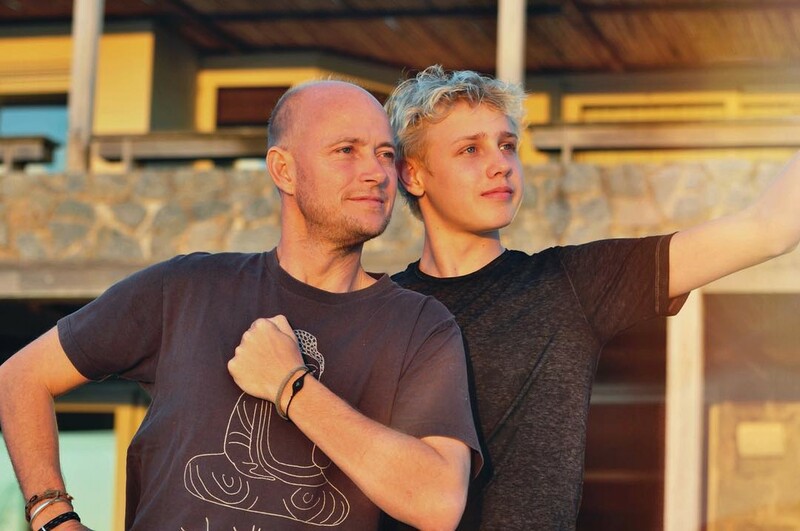 On May 10, the mother of many children posted a new photograph of 15-year-old Lucas Portman. 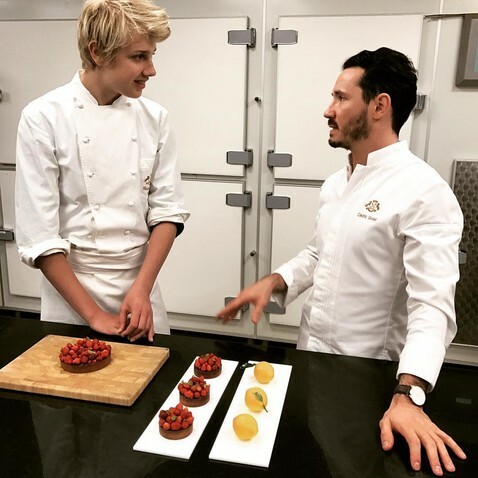 In the photo, shared to Instgaram, a handsome young man is seen talking enthusiastically with the famous confectioner Cédric Grolet. As it turned out, the young man is passionate about cooking and takes master classes from venerable chefs with pleasure. "My son, besides everything else (loves his mother, is well-mannered and well-educated) also likes to cook. Here he is with the legendary chef-confectioner. Some of his desserts are prepared for 7 days! Lucas managed to work with Cédric and see how his masterpieces are done", ​​- wrote Vodianova. In just a couple of hours, the shot has clocked up a several thousand "likes" and hundreds of enthusiastic comments. 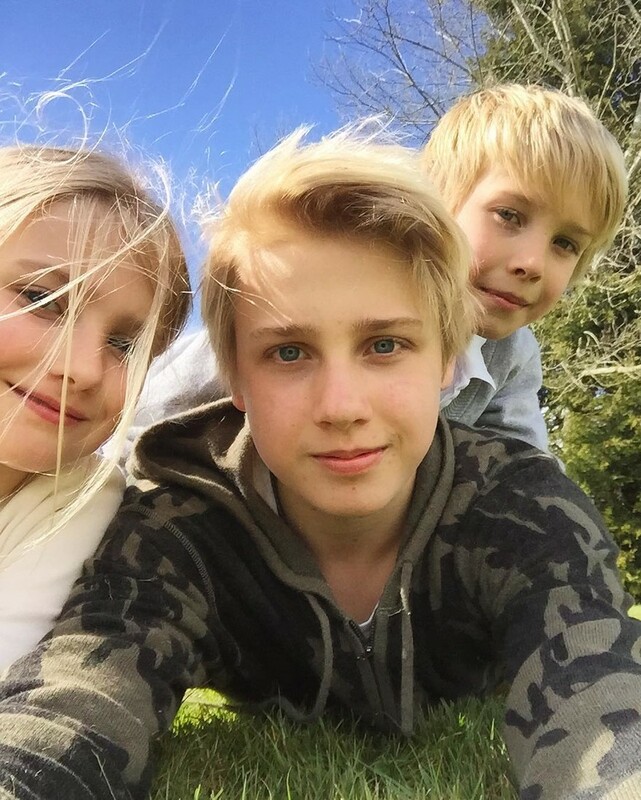 Fans of the supermodel praised her son and wished him success: "You gave birth to a wonderful son", "A chic addition to the confectionery ranks! ", "How nice it is to see a son engaged in a business that he likes. The dream of every mother! "," How gorgeous! Congratulations! Working with such a master is worth a lot! Let him develop his talent. " Recall that Natalia gave birth to Lucas at the age of 20, when she was married to British aristocrat Justin Portman. After the divorce of parents, the young man and his younger brother and sister maintain a warm relationship with their father and often visit him.